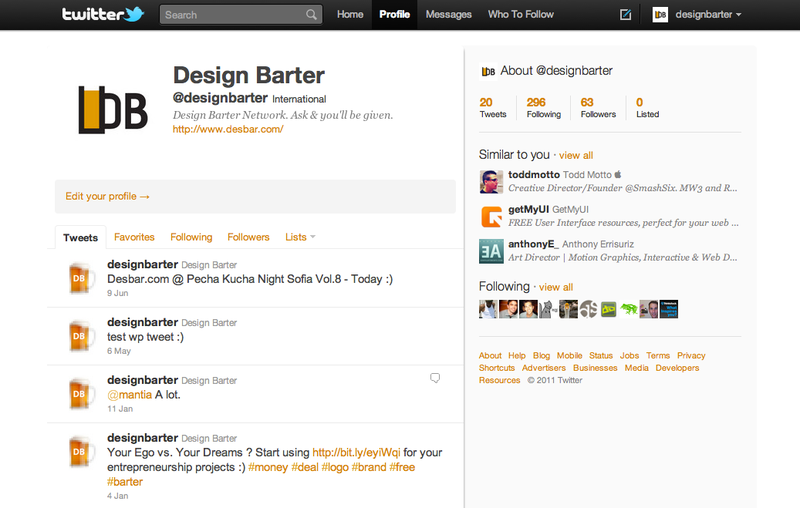 Back in 2007 we came up with the idea of making a Free Design Barter Network. It was online for 2 years under the domain desbar.eu . 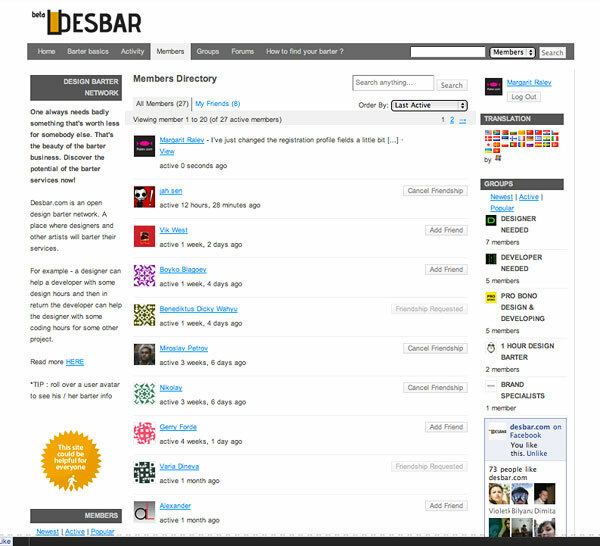 Due to many reasons we didn’t develop it the way we wanted, so in the second part of 2010 we’ve restarted the project under desbar.com. 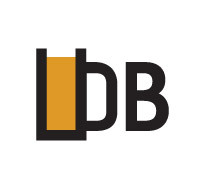 The new logo design and the new web development are in-house projects, of course. 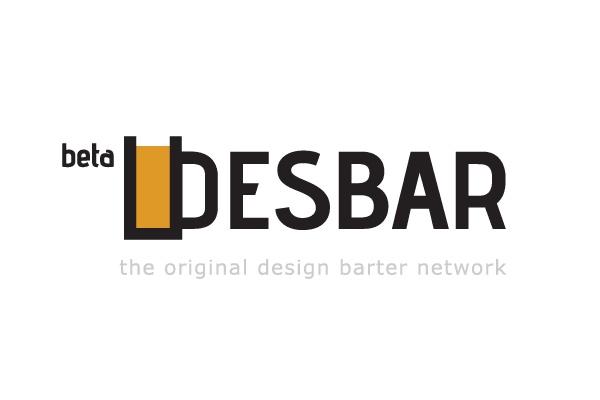 “Des Bar” is short for Design Barter, but there’s also the association with Bar and Pub. On the other hand – there’s a trend among designers and developers who work for nothing but donations. Next to their sample designs you can see the text “buy me a coffee” or “buy me a beer”, signifying for a small amount of money donated as a payment for the design. So this is how we’ve combined everything in this particular logotype. The project is 100% working and it has already a few real members. Feel free to join!